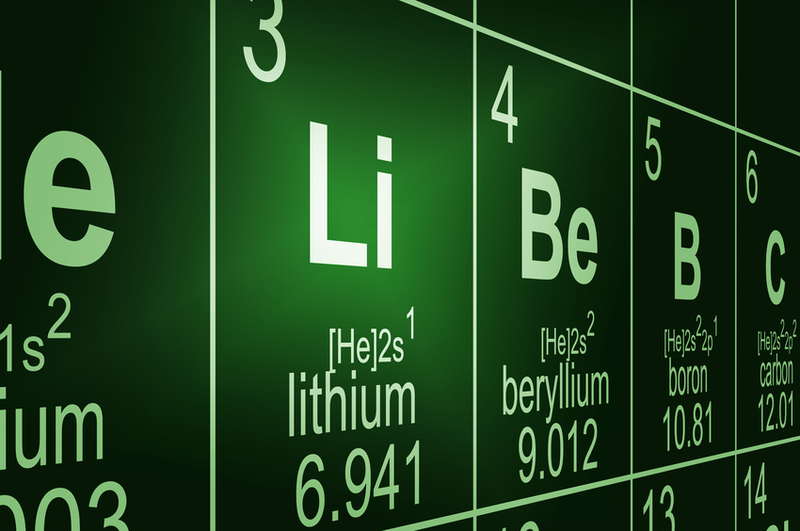 The Northern Territory is hoping to tap into the growing lithium market, with a record number of mining companies exploring in the state. Ian Scrimgeour from the NT Department of Mines and Energy told ABC Rural said that while there hasn’t been a lot of lithium exploration or mining in the past, there is “significant potential” in the NT. “Over the last 12 months there’s been a dramatic increase in the price of lithium – it has tripled in price and this is all driven by the growth of renewables, particularly electric vehicles and also storage of renewable energy and lithium is critical for batteries,” Mr Scrimgeour said. He said there is up to a dozen companies currently exploring in the Territory, with most of the activity focused in the Bynoe area. “We have about four companies out there at the moment, one has been drilling in the past month and we should see the first results flowing in over the next month or so,” he said. “They have historically been mined in that area for commodities like tin and tantalum, but no one has really looked at their lithium potential. Mr Scrimgeour also said there was some activity in central Australia, in tin and tantalum mines in the Barrow Creek and Hart’s Range areas. He said it was still early days, but the Northern Territory is hoping for exploration success. “Certainly in the Bynoe area, we believe it’s got strong potential. “It would be a number of years between an initial discovery and actually developing a mine. “And I suppose what we don’t know is how long is this lithium boom going to last. It could last 12 months, it could last a decade. “And we also don’t know what’s going to happen in terms of battery technologies – whether lithium will continue to be the element of choice for batteries. The increase in lithium demand has been driven by China’s booming renewable energy industry.